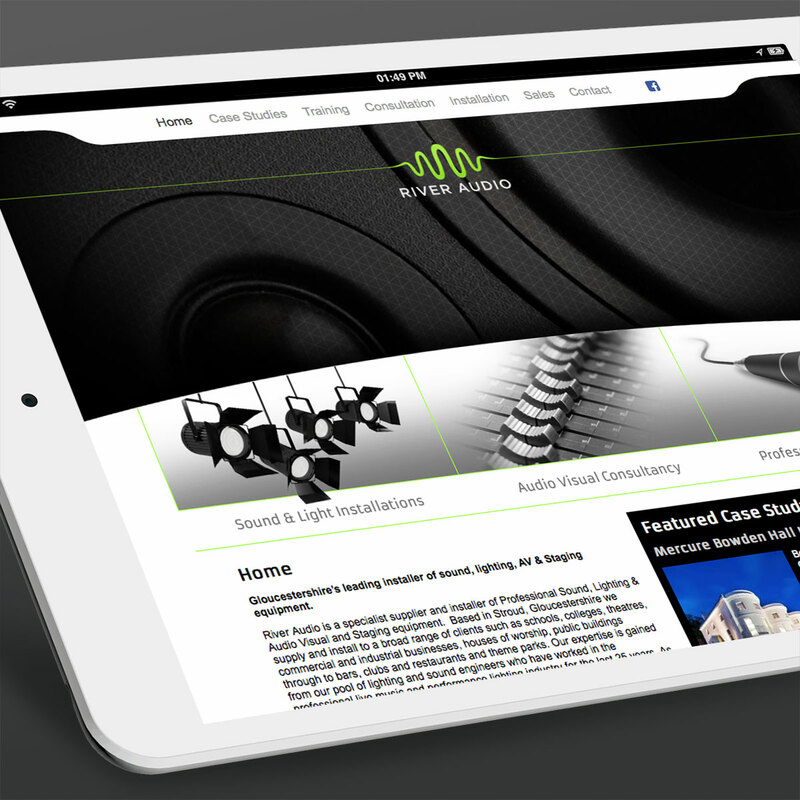 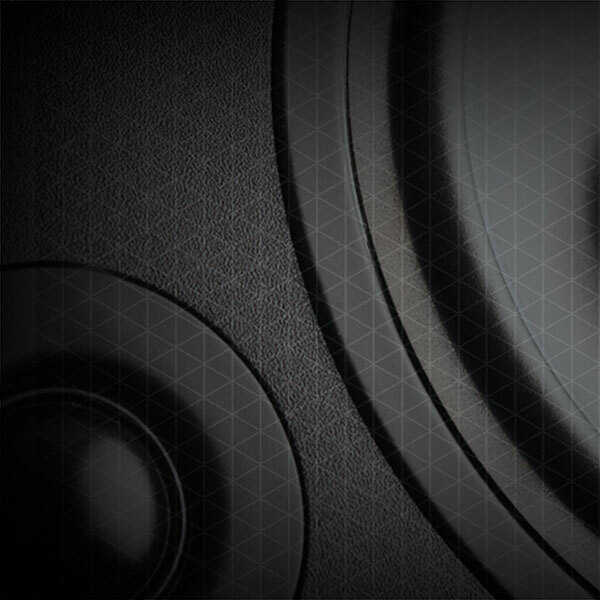 River Audio approached us to design and develop a website which they could use to keep their current clients up-to-date with their latest news and offerings and also to display recent case studies. 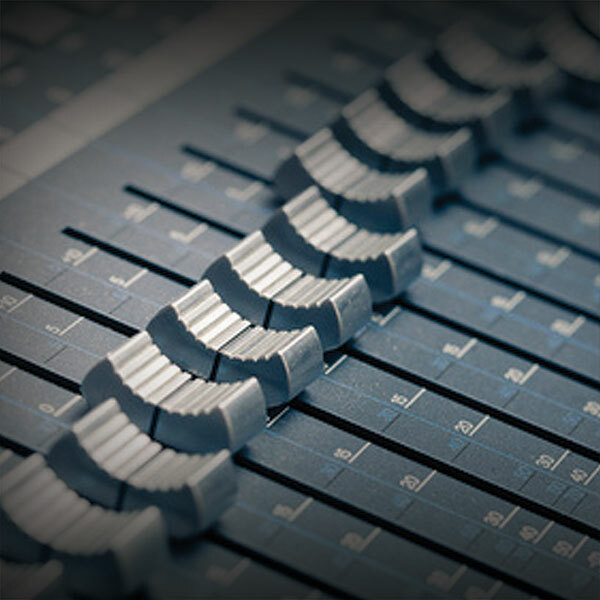 They can now add new projects to the site as and when they require, using the easy-to-use content management system. 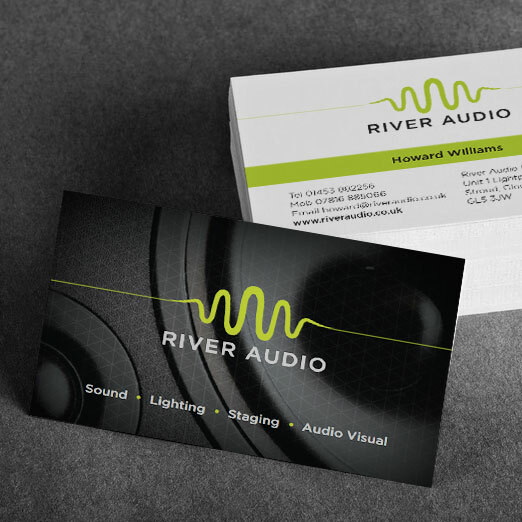 Alongside the website we also designed and produced a new logo and stationery.